Hormonal outbreaks to poor skin tone. Acne to oily skin. Sometimes we need an intervention to correct an over acidic or alkaline skin condition. I've developed the most mild but highly effect dilutions that will correct stubborn skin issues within a short time. Using my folded paper towel method simply soak a square and go relax and press and hold the wetness into open acne, pores or painful cystic bumps. Immediate relief for overactive sebaceous glands. 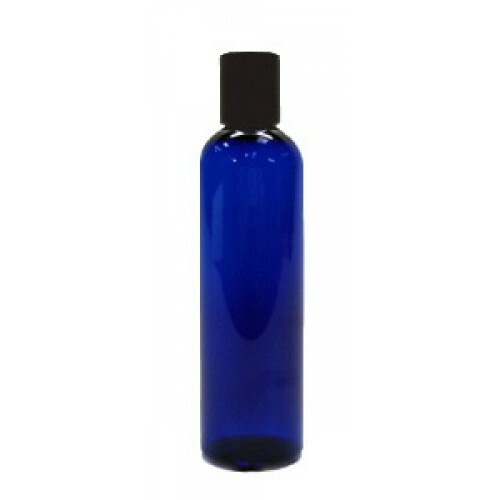 Perfect PH Toner is an astringent, skin balancing and acne fighting solution. It can even expedite a slow peel that is hindered due to excess oil. It is a powerful and gentle treatment all in one product. Specific Alpha Hydroxies gently exfoliate while fruit acids balance your skin tone. Black Willowbark provides naturally occurring salicylic acid to fight the causes of acne. This astringent does the job without stripping your skin and causing excessively dry or oily skin. DMAE gives your skin a tight and polished appearance while the essential oils get to the root of acne. For maintaining the skin the Perfect PH closes the pores, adjusts the pH of the skin and removes any remaining cleanser or dirt from the skin. This product is naturally scented. Alpha-hydroxy acids (AHAs) occur naturally in several foods and include citric acid (from citrus fruits), malic acid (from apples), tartaric acid (from grapes), lactic acid (from milk), and glycolic acid (from sugarcane). When applied to the skin, fruit acids supplement the skin's natural exfoliation process by loosening and sloughing away the outer layer of dead skin cells, revealing the newer, smoother cells underneath. This process rejuvenates the skin by improving circulation and stimulating new cell growth, resulting in a fresher, healthier complexion and reduced pore size.